The William W. Backus Hospital was created from the vision and the generosity of two men, William Wolcott Backus and William Albert Slater. In 1891, they led an effort to build a hospital in Norwich to serve the city and surrounding towns. 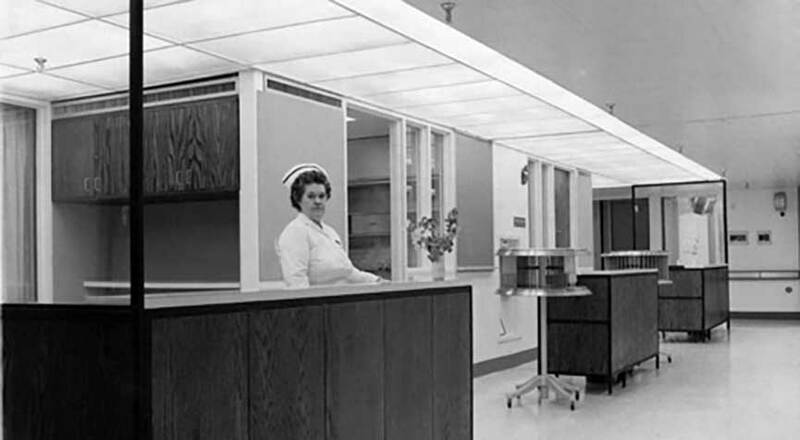 Health care had become a growing concern in Norwich, as the city was booming. In the last decade of the 19th century Norwich had a population of 23,000, and boasted eight banks, 21 schools and 12 textile mills, but no hospital. The city’s 33 physicians and 29 nurses performed basic procedures, such as tonsillectomies, on the kitchen tables of patients’ homes. Those with more serious ailments or injuries had to be transported to hospitals in Hartford, Providence or Boston. Many did not survive the trip. 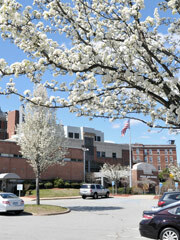 Slater, 34, donated the 18 acres that today still forms the main hospital campus. His family made its money in the growing textile business, and he was the president of Ponemah Mill in Taftville, one of the world’s largest textile mills. Backus, 88, donated $185,000 (the equivalent of about $4 million today) to build the hospital that would bear his name. His family was one of the first to settle in Norwich, and he was a self-taught lawyer, farmer and keen businessman. 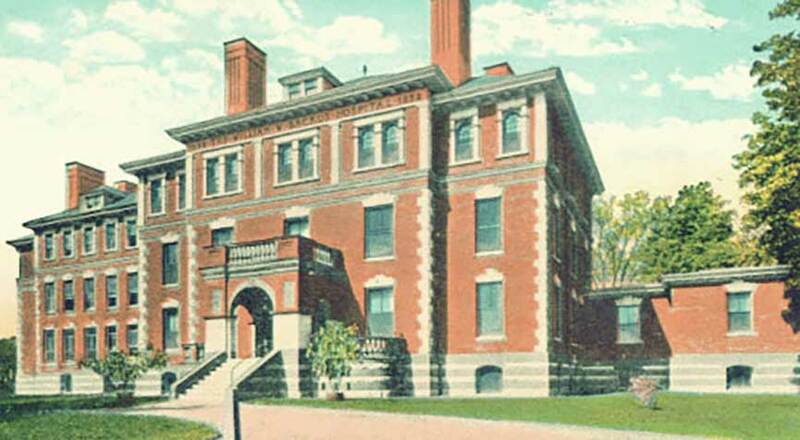 The hospital was dedicated Oct. 4, 1893, on what the Norwich Morning Bulletin described as “a sparkling, crisp autumn day.” The facility featured 63 beds, including separate male and female wards, an isolation room, an operating room and nurses’ training home. During its first year of operation, 190 patients were admitted, and there were 16 people on the staff. Today, Backus is licensed for 213 beds, including 131 for medical/surgical use and 12 for critical care. Annually, Backus cares for 11,000 inpatients, is the place where about 1,000 babies enter the world. Our Emergency Department sees more than 65,000 visits, and more than 1 million laboratory procedures are performed. Backus is the city’s largest non-government employer.